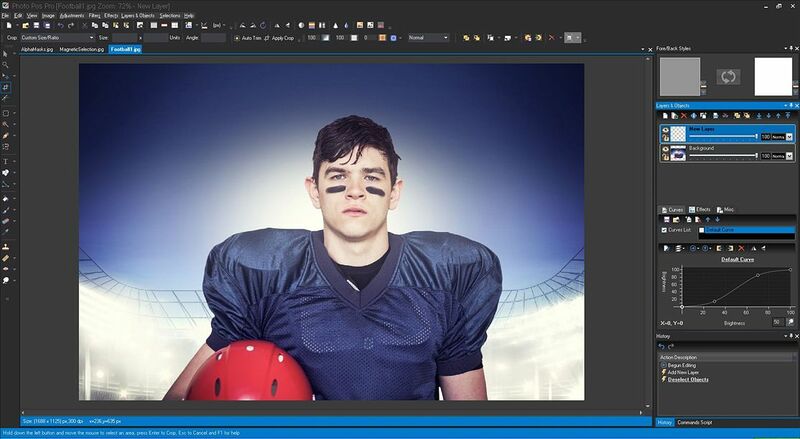 Photo Pos Pro is a free photo editing software. On this page you can find all the information about this photo editing software free download The download file is the full version of the photo editor which is offered to you free! In addition to Photo Pos Pro Photo Editor you can find on the download page more hot downloads and free supplements to the program. To download the photo editor, press the "Download Now" button. Pentium(R) 350Mhz/equivalent processor or faster (2.5Ghz recommended). 1024MB (1GB) of RAM (4GB recommended). 1024x768 resolution (Full HD 1920x1080 recommended). Enter the directory on the computer where you saved the PhotoPosPro3_x64_Setup.exe (or PhotoPosPro3_x86_Setup.exe for the 33Bit version) file and click it. This action will open the installation wizard. Please follow the installation instructions that will appear on the screen. At the end of the installation, you may need to restart your computer. After the installation is complete, in order to run the program click on the Photo Pos Pro shortcut that will appear on the desktop.